Kids who spent way too much of their parents’ money on video games. When Muhamed Shugga, owner of a Sussex, UK carpet business tried to pay his suppliers in December of 2015, his bank card got rejected. 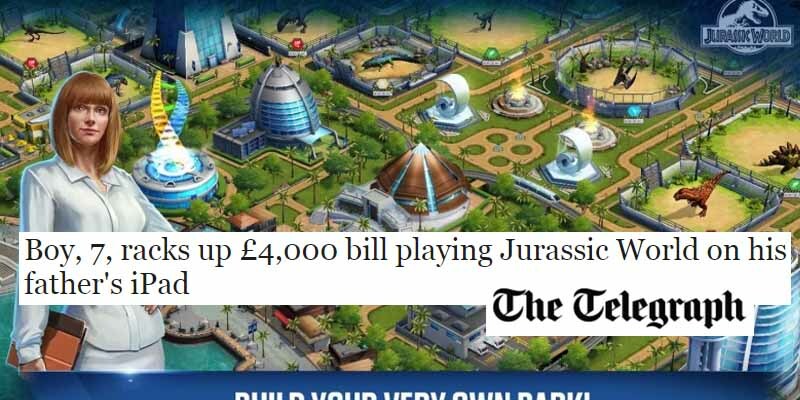 Upon looking at the statements, Shuuga found that his 7-year old son Faisall racked up a £4,000 ($6000) bill over 5 days playing Jurassic World on his dad’s iPad, buying dinosaurs and new upgrades with in-game currency without realizing he was spending real money as well. 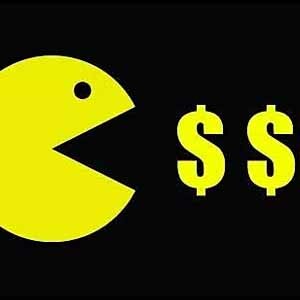 Even though Apple refunded the money, Shugga Sr. was still very pissed off.